5 Bedroom Villa in a Golf Course Community | Akoya Oxygen. 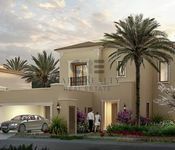 3 BEDROOM VILLAS FROM AED 1.250m. 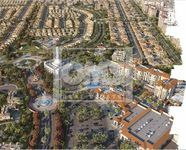 *Only For AED 544/sq.ft.